Five top tips to help your pool and chlorinator survive heatwave conditions. These record Australian Summer temperatures are challenging for everyone. When temperatures soar, we’re bombarded with messages on how to keep ourselves cool but have you considered how the heat affects your pool and pool equipment? Here are AIS’ top 5 tips on how to keep your pool functioning efficiently. Split your chlorinator’s running time. AIS recommends running your filtration system for at least 8 hours in Summer. 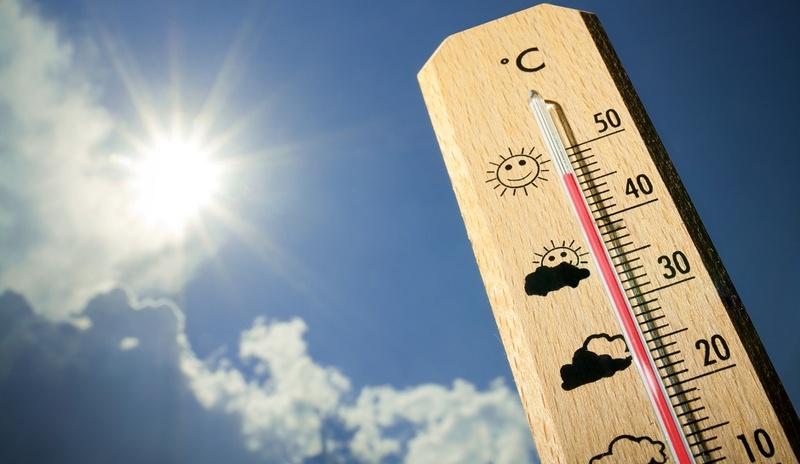 In heatwave conditions run your filtration system for 4 hours early in the morning and 4 hours after dark and never for 8 hours continuously or during the hottest part of the day. Ensure your chlorinator is in the right location. Direct sunlight, heat and limited air circulation are chlorinator enemies! All chlorinators should be installed in a shaded, well-ventilated location. Test your pool water at least once a week. Higher temperatures mean warmer pool water and water chemistry can change. Monitor your water chemistry regularly. Check your chlorinator cell. Every chlorinator cell must be regularly cleaned to remove calcium build up. Refer to your manufacturer’s instruction manual about how to clean your cell. Phone a friend. Don’t panic! If you have a question about your AIS chlorinator contact AIS’ customer service team. For pool maintenance, contact your local pool shop. Swimming is a welcome respite from the Summer heat. Enjoy your pool and keep your cool!